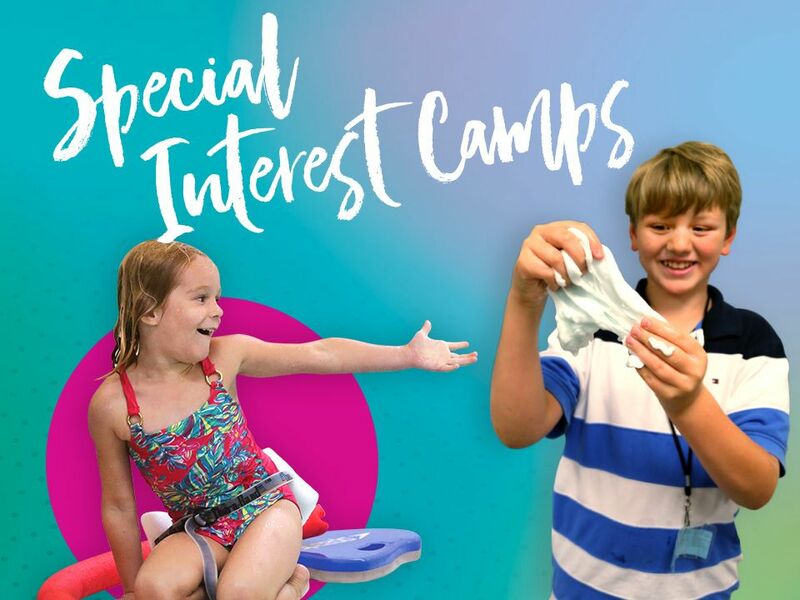 Design Your Day Camps, Young Explorers Camps, Special Interest Camps and More! 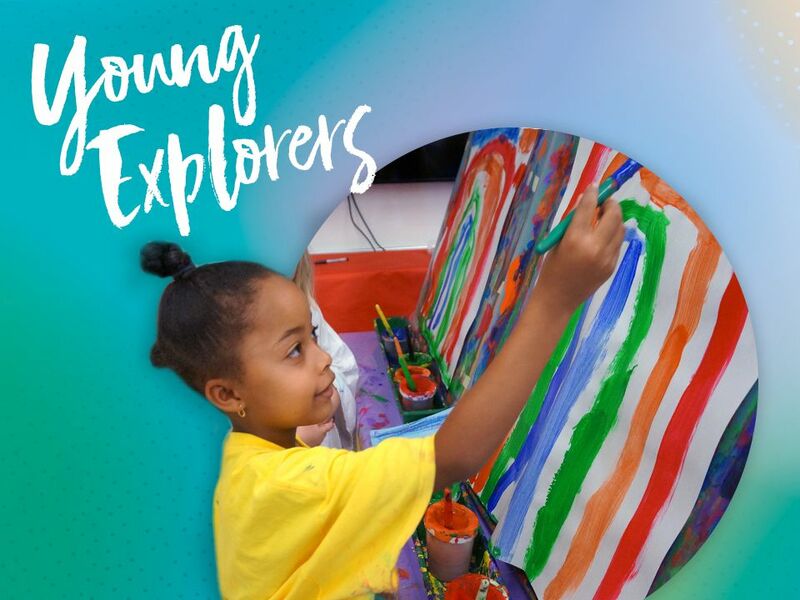 The Young Explorers Camp provides little ones between age 3 and rising grade 1 with rich experiences that pair education with entertainment. Our younger campers get a chance to explore the fields of language arts, STEM, arts, music, woodworking and more, with access to all of the great resources that the St. Catherine’s campus has to offer. All courses are led by certified teachers. 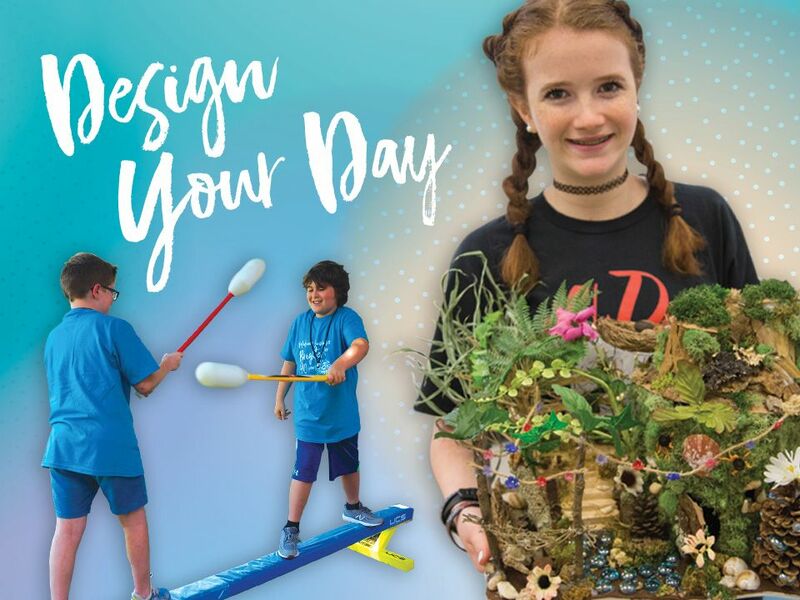 Our Design Your Day Camps are a St. Catherine’s classic — campers get the freedom to choose the activities and classes they will be taking throughout the summer. Each camper can choose between 3-6 special topics to create their own camp experience. Choices range from creative arts like Mosaic Madness and Crazy About Crochet to outdoor activities like Gone Fishin’ on the James River. Got a passion? Look no further. Special Interest Camps cover everything under the summer sun. Campers can choose to pursue and master skills with courses in academics, athletics, and arts. Whether it’s Yoga, Cooking, Creative Writing or Entrepreneurship, campers are sure to find something that suits their interests. Take a passion to the next level or learn something entirely new — it’s up to you.